It is difficult to know where to place your trust when you face a legal issue. Indeed, legal issues surrounding the family, children and livelihood are the most difficult and distressing. Our main priority is to make our clients’ lives better through our services. We offer personal attention and customized services to each of our clients. Our attorneys will respectfully listen to your legal concerns and offer professional and compassionate counsel. 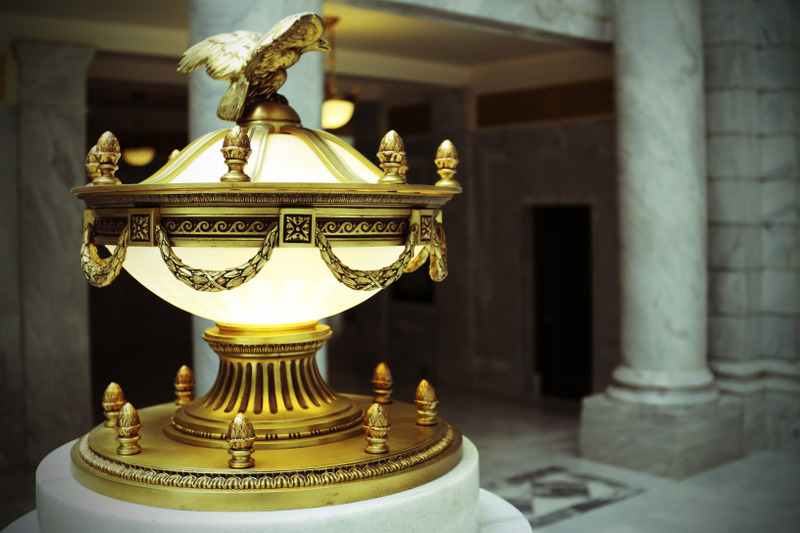 Melanie Cook Law is a boutique litigation law firm located in the historic city of Bountiful, Utah. Our focus is on the legal needs of families. We provide supportive, vigorous and effective legal services to people in times of great need. Whether you face a contentious divorce or need assistance in negotiating an amicable agreement, we listen and take an effective approach to your legal issues. 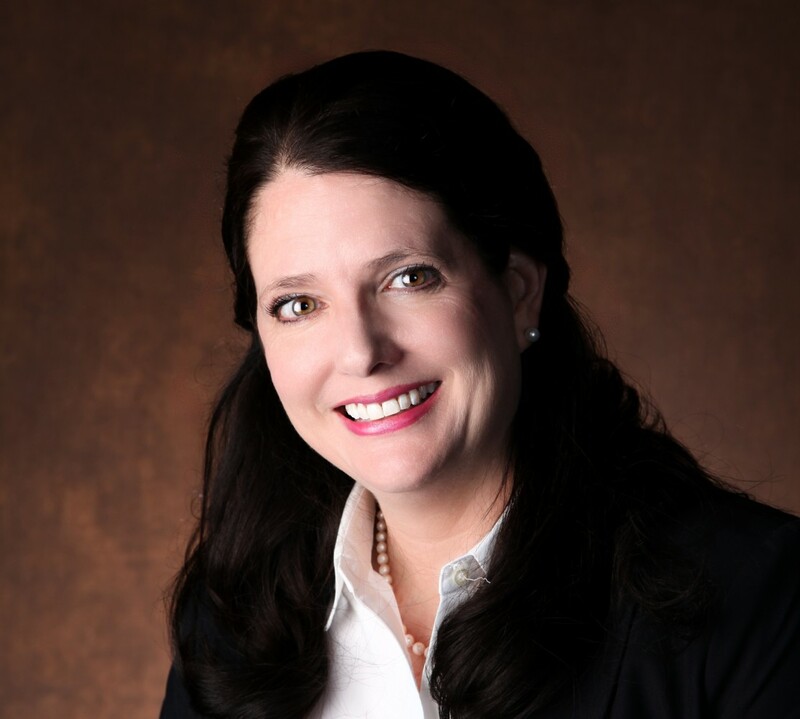 Melanie Cook is licensed to practice law in Minnesota and Utah. She volunteers as an advocate for the Domestic Violence Pro Bono Initiative (Davis County) each Wednesday morning. Melanie is an adjunct professor at Broadview University and teaches law to paralegals. Also, Melanie mentors paralegal students with career goals and academic advice, providing volunteer opportunities at law firms and pro bono clinics throughout Salt Lake, Davis and Weber County. In 2012, Melanie received her Certificate in Advocacy and Problem Solving from Hamline University School of Law. In 2011, Melanie published an article entitled “Third Party Rights and Child Custody” in the Utah Journal of Family Law (Fall/Winter Edition 2011). Also in 2011, Melanie received the prestigious CALI award for her writing in Law and Religion. In 2010, Melanie received the honorary award of “Best Oralist” during oral arguments in law school. In 2009, Melanie received her Conflict Resolution Graduate Certificate from the University of Utah. From 1995-2009, Melanie Cook spent over 15 years in a family law firm as a senior paralegal.